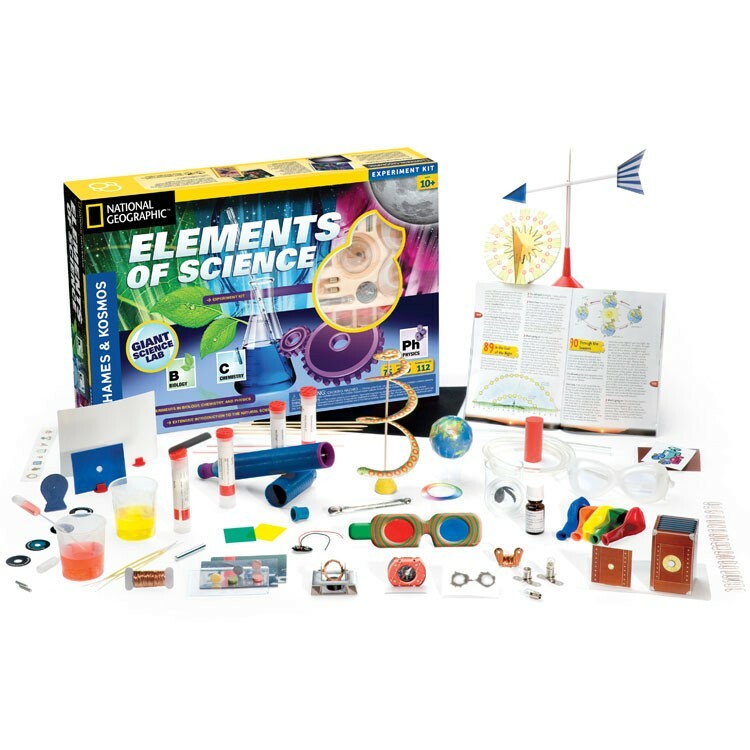 Explore life science, chemical elements and physical science, mechanical forces and more with Thames & Kosmos Elements of Science kit - all in comfort of your own home or classroom. 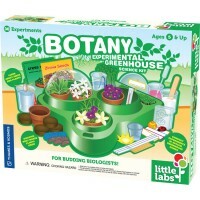 Calling all aspiring scientists - your lab awaits! 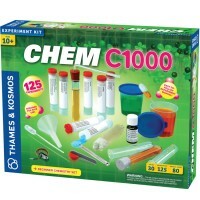 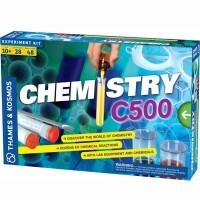 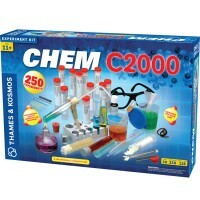 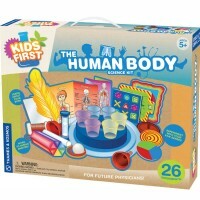 Thames & Kosmos Elements of Science - Kids Deluxe Science Kit transforms any room into a professional science lab, with everything you need to conduct your own cool experiments. 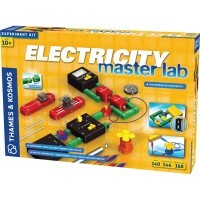 This exciting kids lab kit from Educational Toys Planet includes a colorful detailed manual with over 100 fun experiment ideas. 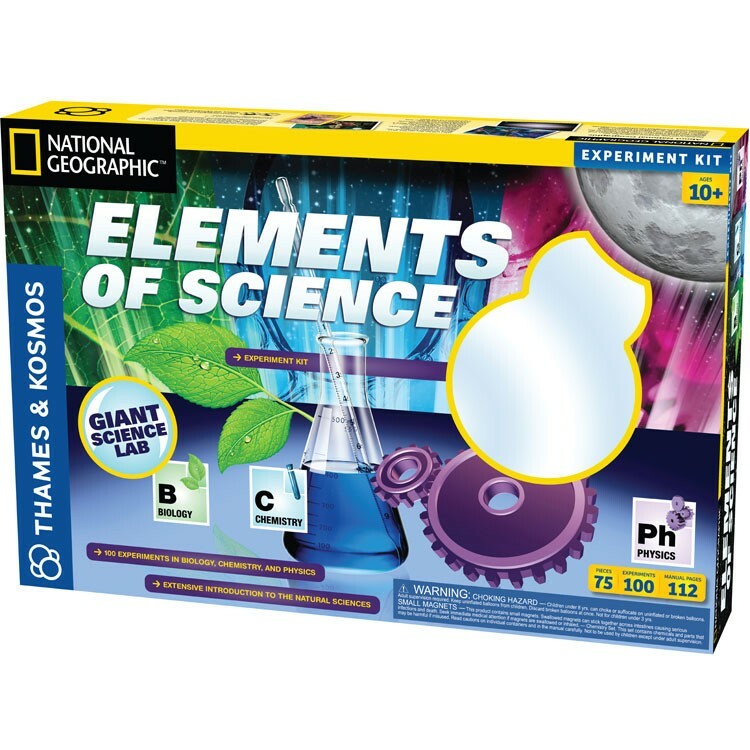 Explore life science, chemical elements and physical science all in comfort of your own home or classroom. 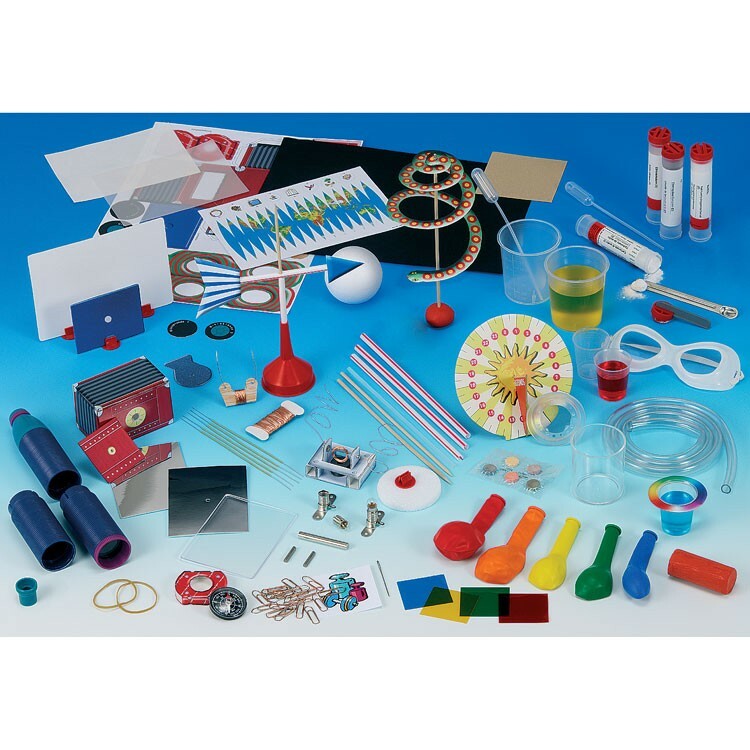 Learn about the properties of water, air, heat, energy, gravity, magnetism, electricity, optics, plants, animals, colors, anatomy, astronomy and so much more! 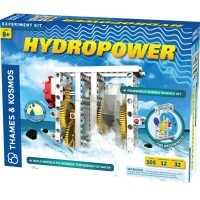 Children of all ages will love this comprehensive Thames & Kosmos learning kit - perfect for discovering the wonders of the world around them. 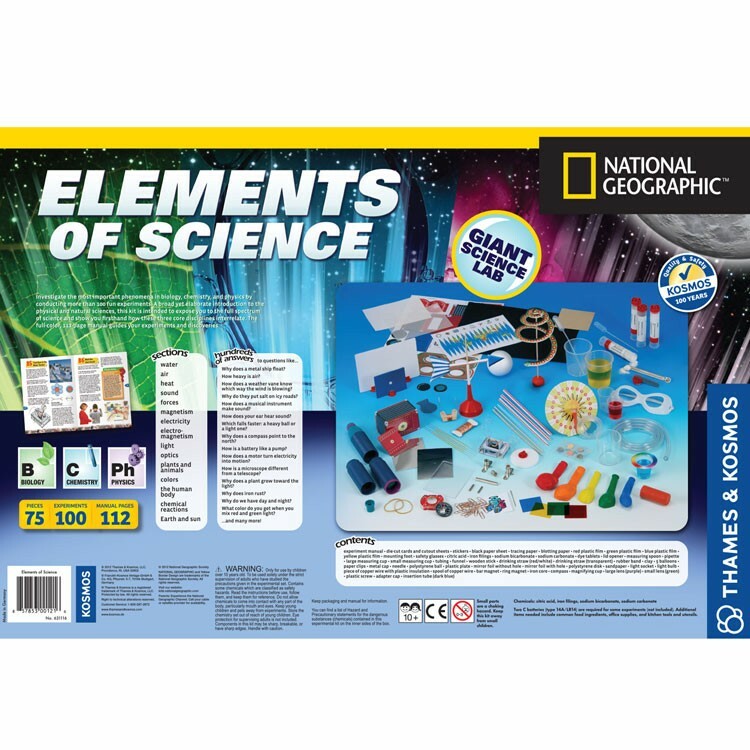 The Elements of Science - Kids Deluxe Science Kit is perfect for group classroom activities or individual home experiments. 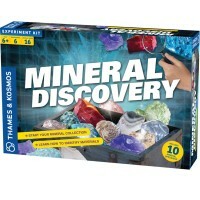 Experiment, discover and amaze your friends and family with your cool learning encounters! 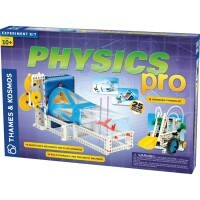 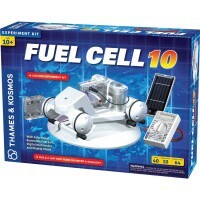 Write your own review of Elements of Science - Kids Deluxe Science Kit.